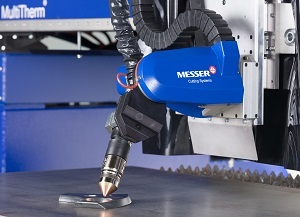 Messer Cutting Systems will be presenting a new cutting machine for customers who value quality, productivity, accuracy and flexibility. 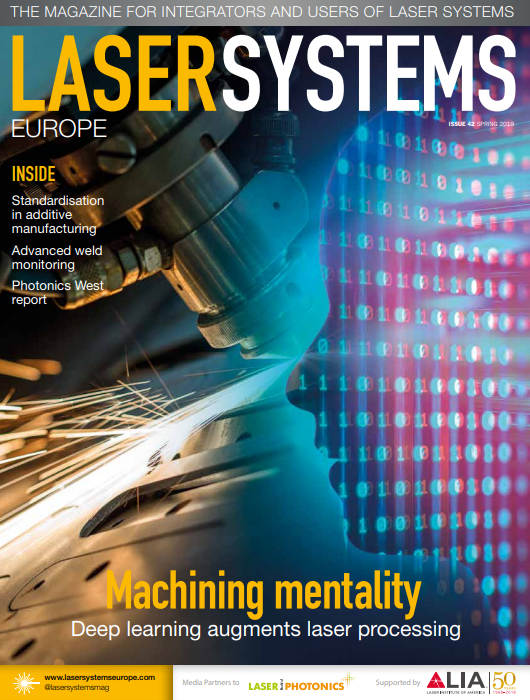 The system is capable of carrying out any combination of the three main thermal cutting processes: oxyfuel, plasma and laser, as well as options such as advanced marking and bevel cutting, and the ability to combine multiple cutting processes on one part. With a unitised design and a self-cleaning cutting table, this machine will keep cutting production competitive. Another of the company’s focus topics is the integration of OmniWin CAD/CAM software and enterprise resource planning/production planning solutions into business processes. MCS will therefore present a product family of modular solutions that connects all systems together for simplifying and automating document exchange during order processing and work scheduling.